The Howling WolfHeart: 10 Quick Planning Tips! Use washi tape to make flags, layer and so much more. Just folding it and cutting is an easy way to make a flag (or an arrow). Save loads of money by buying stickers and washi tape etc on sites like Ebay or Ali Express. Pre-plan with help of sticky notes. It's great if you like me enjoy to use a permanent pen and stickers while planning. Fill empty spots out with motivational quotes or decorate it with cute stickers. Want some color in your journal? Why not skip your regular black pen and use one with a little color? In need of inspiration? There are loads, loaaads, of Plan With Me videos on YouTube! Since we're on the inspiration seeking part, Instagram is awesome. Why not have a little planningspo in your feed? Decorate your planner with washi tape? Use a credit card (or any kind of card in that form) to rip off the edge easily and straight. Printable stickers. If you have a printer, why not print out some stickers for your planner? If you plan in a style that allows you to put in your own planner inserts there are loads of those too. Hand lettering. There are many techniques that are real easy to do when it comes to hand lettering stuff. Check out YouTube and I'm sure you'll find more than one way to make it a little something extra. 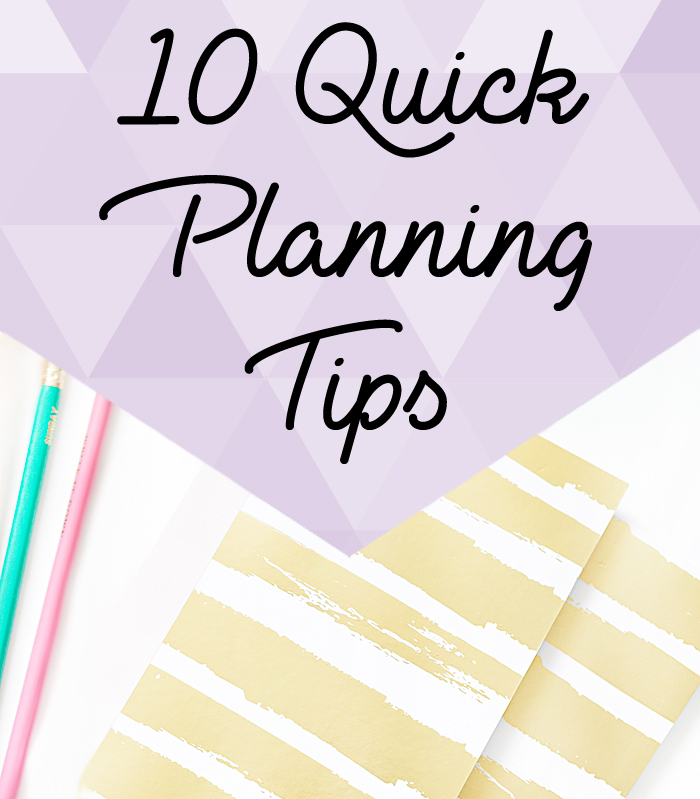 If you want to read more planner related posts, check these two out!